Allianz Global Corporate & Specialty (AGCS) Canada offers specialized insurance solutions for your risk control needs. Financial Lines, Aviation, Energy, Engineering, Marine, Liability, Entertainment and Small Business risks. We also offer international insurance programs through Allianz Multinational and risk management services through Allianz Risk Consulting. 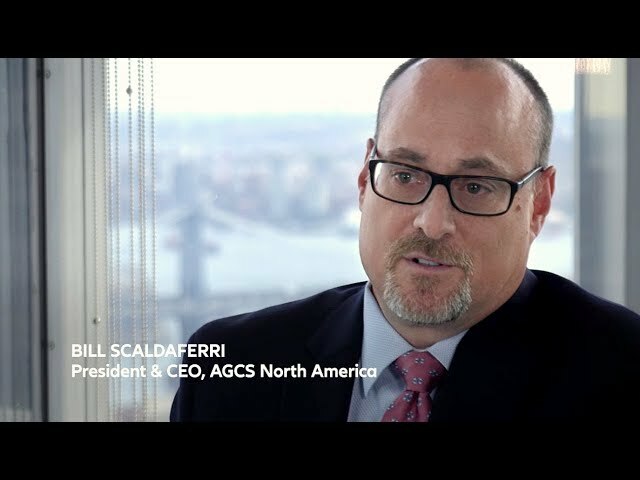 AGCS Canada has been a strong player in the insurance market for many years. Today, we have a rowing workforce - more than 125 people strong - and an expanding book of business. Through our three offices in Toronto, Vancouver and Montreal we are a trusted industrial insurer for many of the major companies in Canada, backed by the strong capital and capacity you would expect from the Allianz Group.